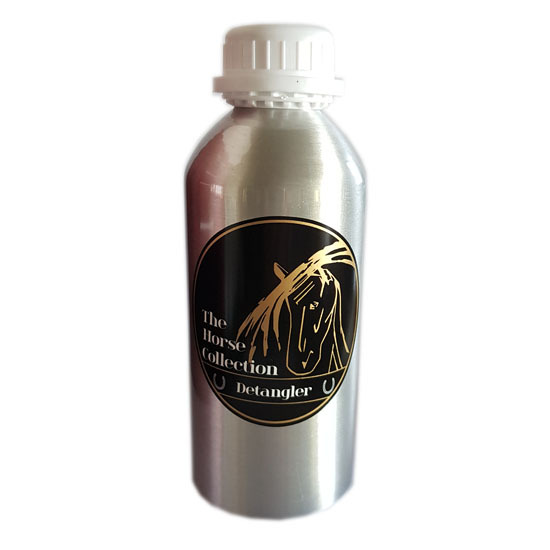 This mane and tail Detangler is a perfect quick fix before entering the competition ring or for dealing with knots and dreadlocks that have built up over time. 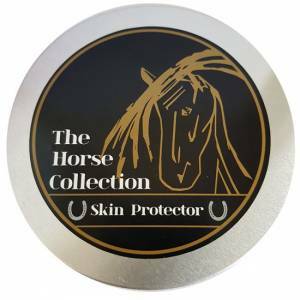 The Horse Collection Detangler is made with natural and organic essential oils which means you can use it on yourself too! 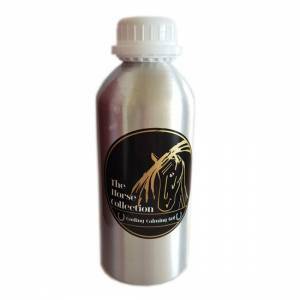 A perfect addition to your grooming kit and a must have for horse competitions. Application: Apply even mist of Detangler over Mane, Tail or your own hair before brushing and after bathing. Plus makes braiding, wrapping easier and keeps mane and tail conditioned. 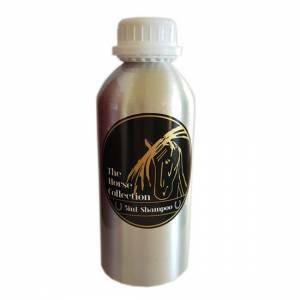 Use in conjunction with The Horse Collection 5 in 1 Shampoo and Perfectly Groomed for exceptional results. Ingredients: Purified water, cyclomethicone, phenoxyethonal, Organic lavender essential oil, Isopropyl alcohol, Organic Aloe Vera oil, propylene glycol, ethlhexylglycerine, Organic cold pressed lemon oil, Organic Arnica oil, Natural Vitamin E, Organic Sandalwood essential oil.